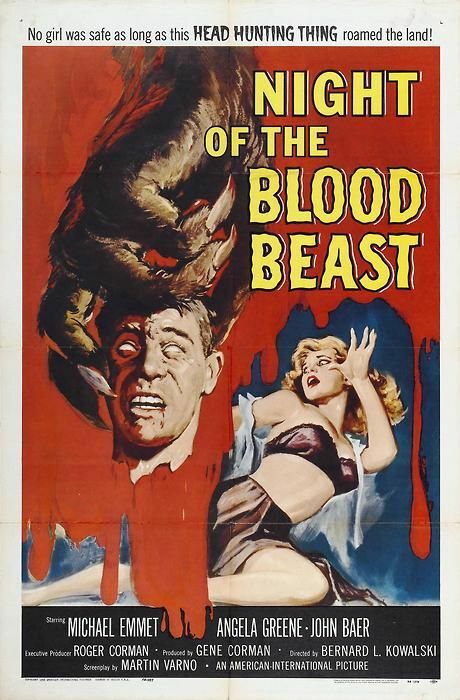 Home Cinema Posters Best Film Posters : Night Of The Blood Beast, 1958. Best Film Posters : Night Of The Blood Beast, 1958. Night Of The Blood Beast, 1958.